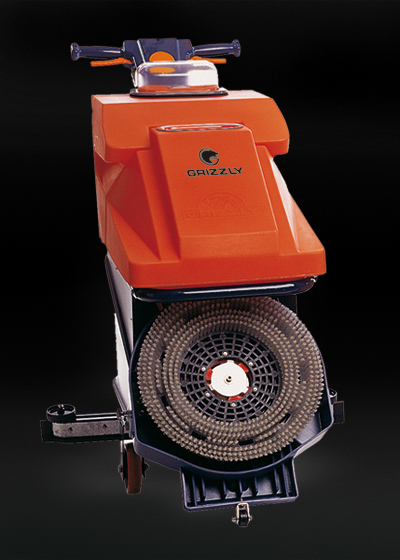 GRIZZLY presents a groundbreaking product. 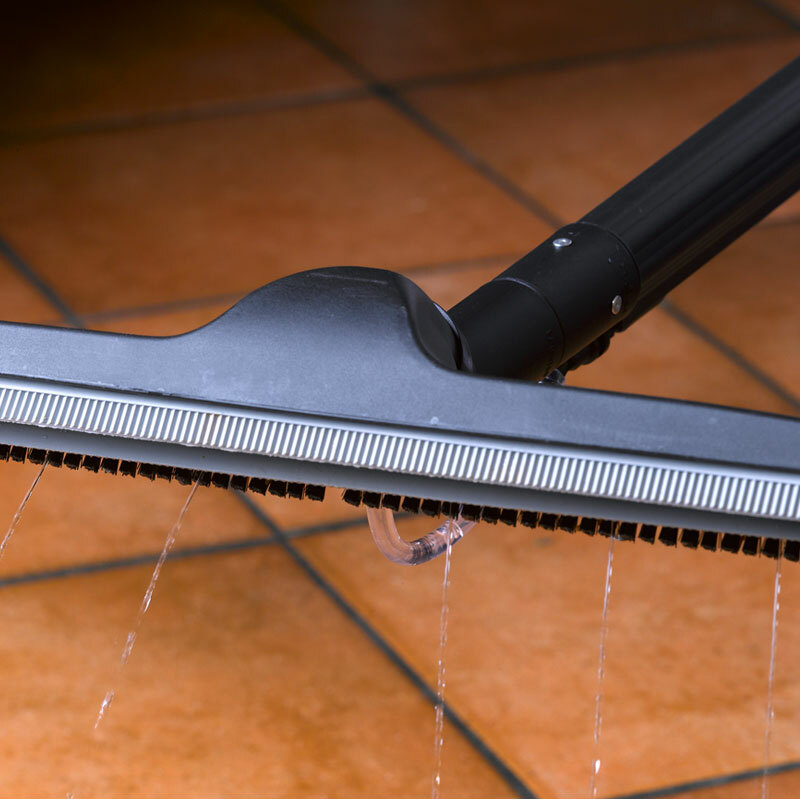 Limpia washes and dries in one pass, quickly and with agility. 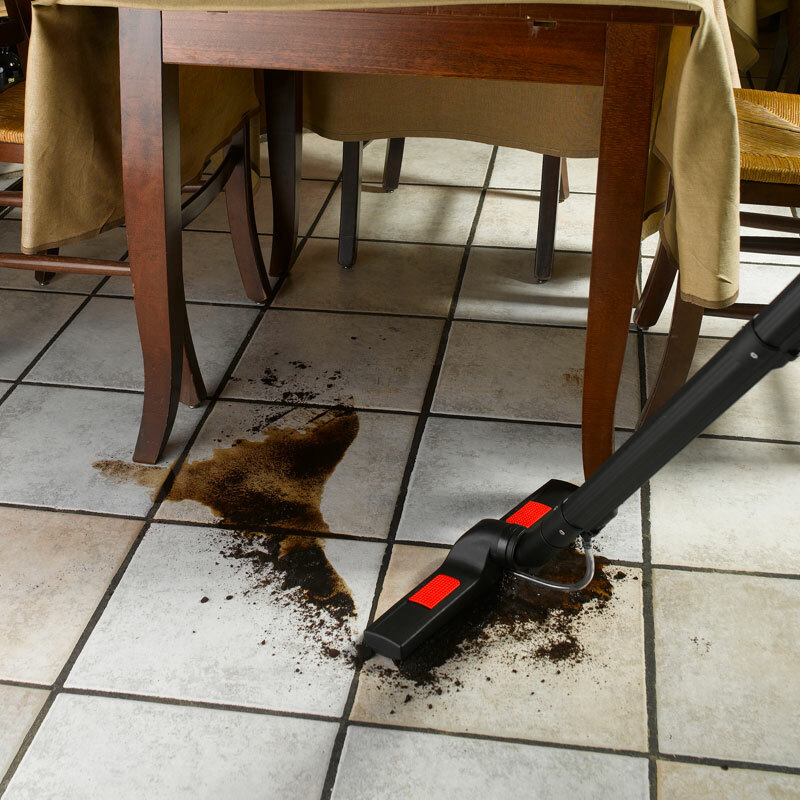 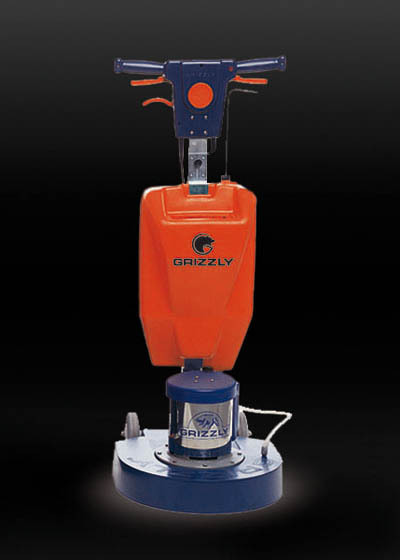 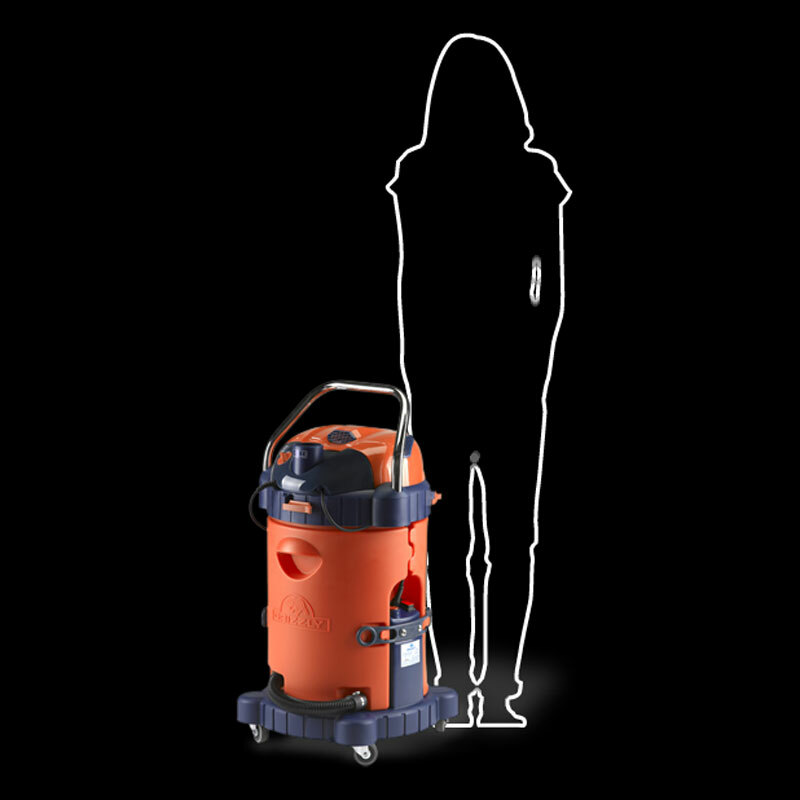 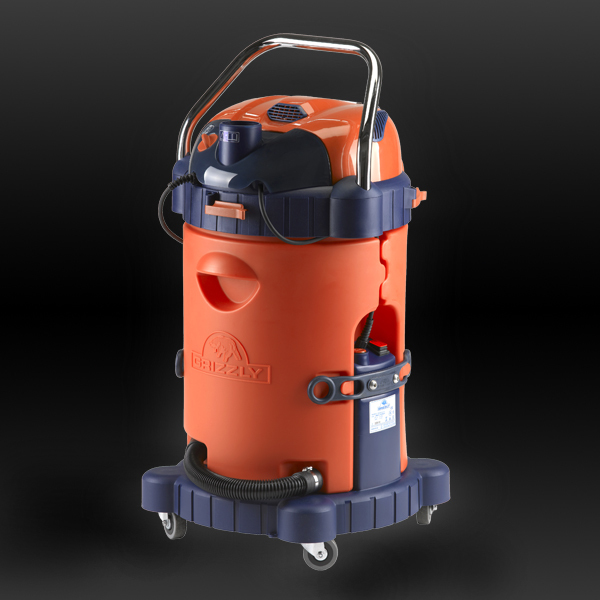 Limpia GRIZZLY cleans floors, surfaces and textile. 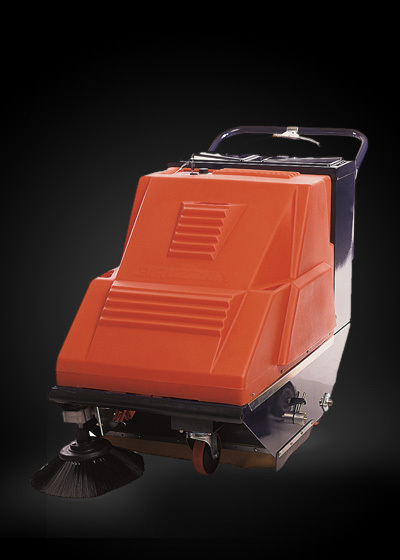 Before Limpia, cumbersome manual operations had to be done, or the usage of complex machines, bulky and not very functional. 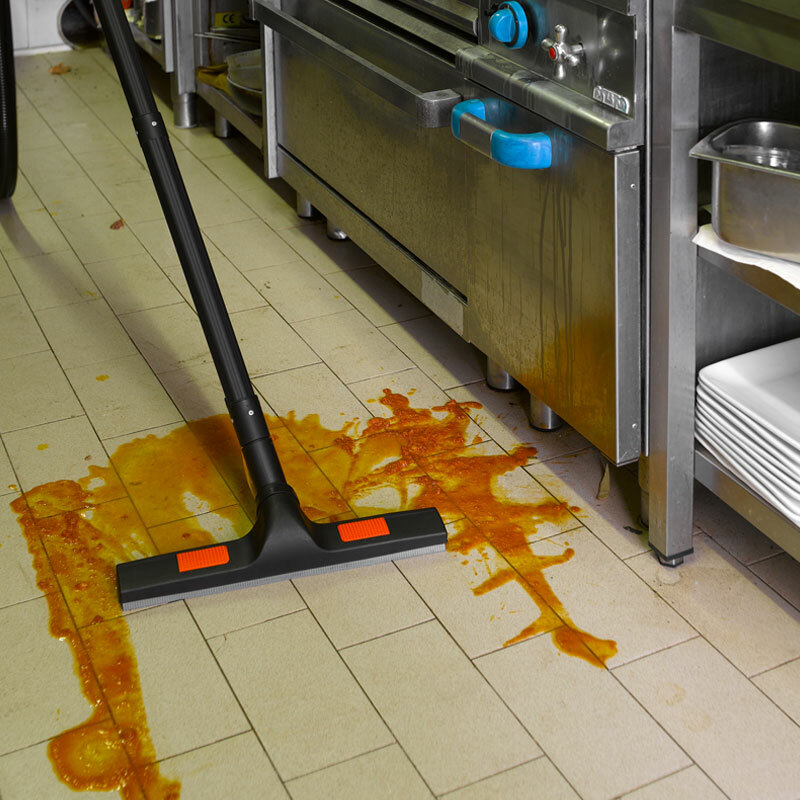 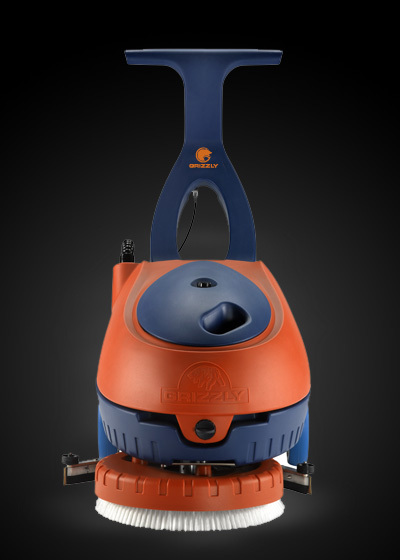 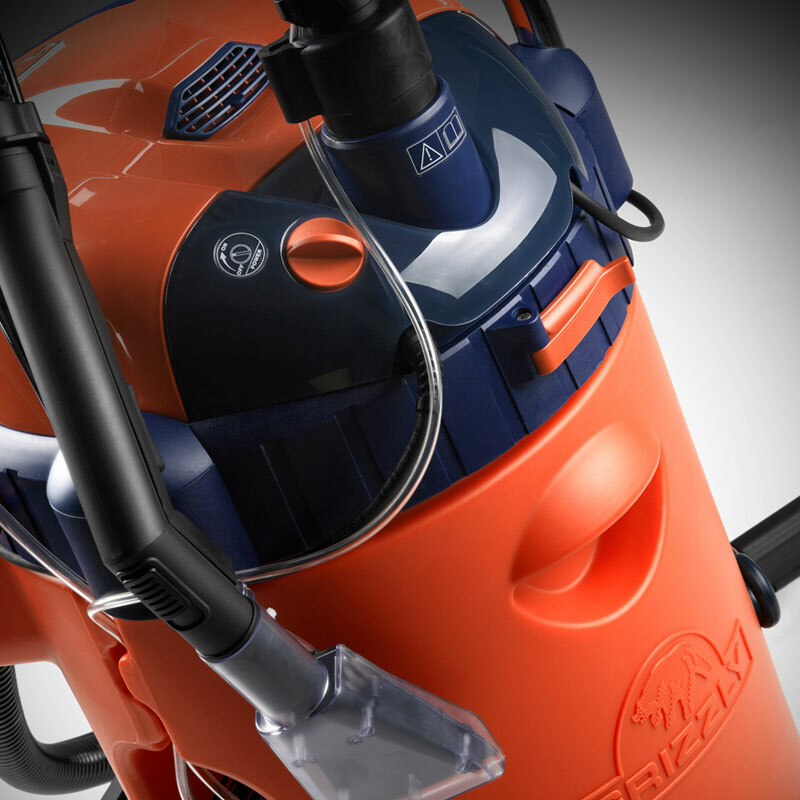 With Limpia, GRIZZLY defines a new balance between ease of use and effectiveness of cleaning. 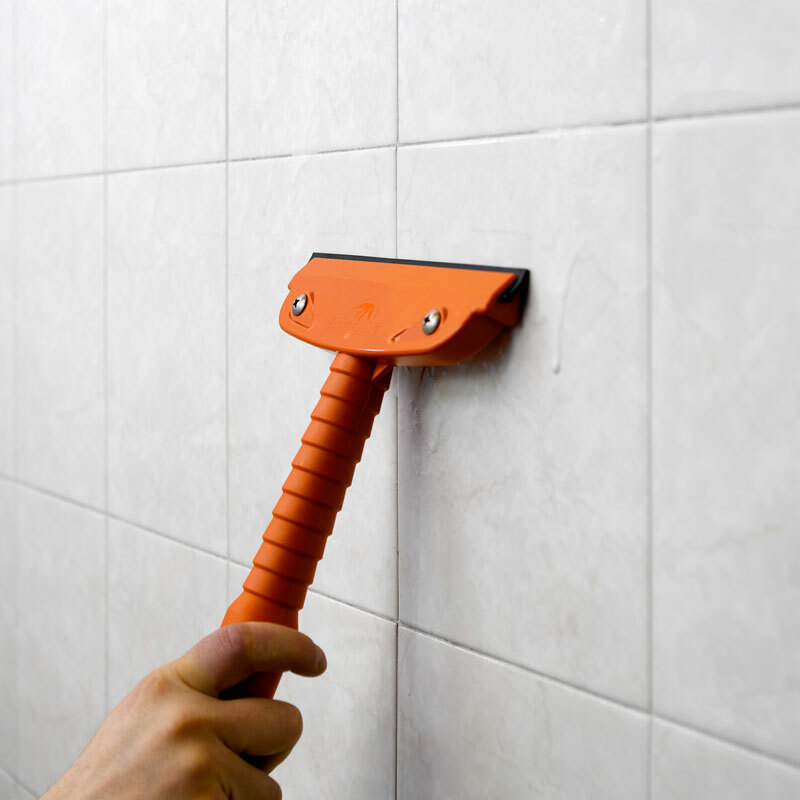 - It works with the Phantom head.